If you have a query relating to your booking or need support then submit an enquiry below. 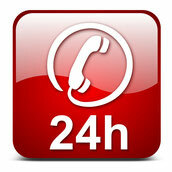 We are available 24 hours a day, 7 days a week, 365 days a year! Need information, a quote or a transfer service? Our professional team answers your questions and provides ground-transportation solutions to you. Feel free to send us an e-mail or a message on Facebook.